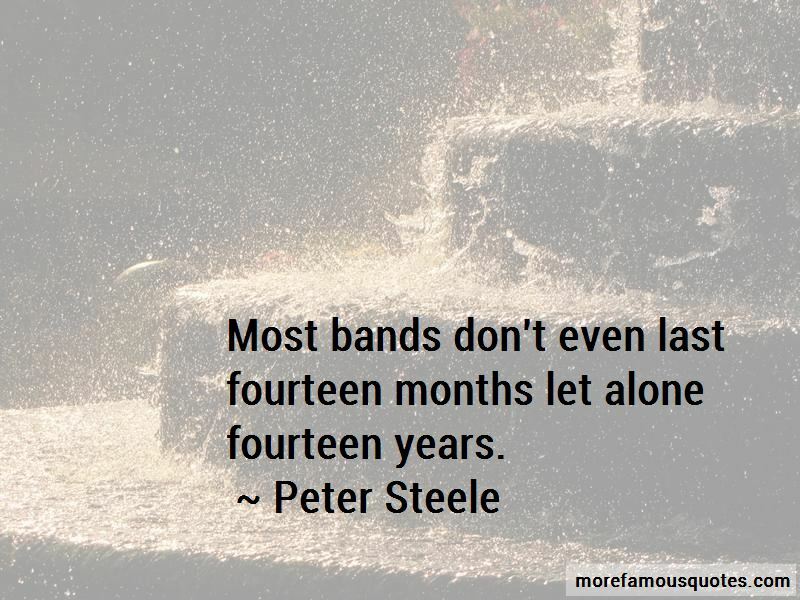 Enjoy the top 56 famous quotes, sayings and quotations by Peter Steele. 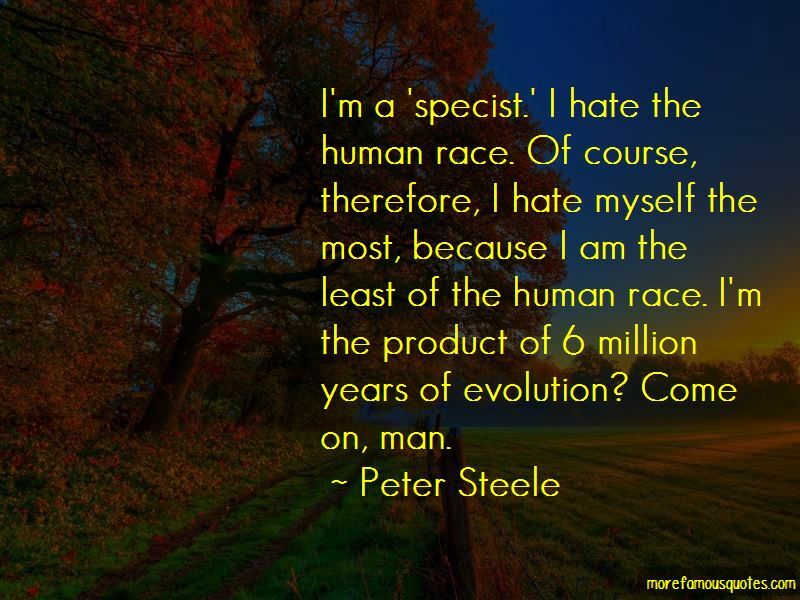 I just like being a social experiment sometimes. I really should not be allowed in public. But I just go out into the public just to see people's reaction. Instead of slashing my wrists, I just write a bunch of really crummy songs. When I wrote songs like 'Everyone I Love is Dead,' I never thought about how I was going to execute them live. 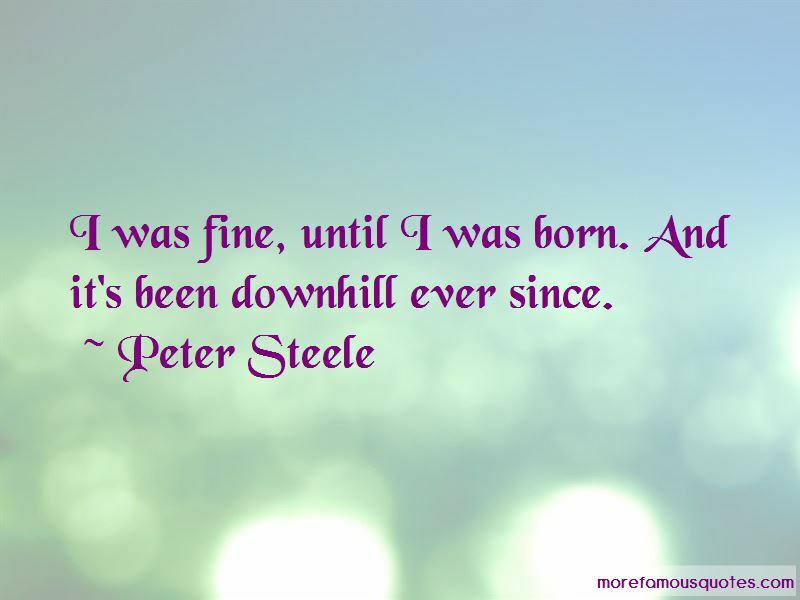 Want to see more pictures of Peter Steele quotes? 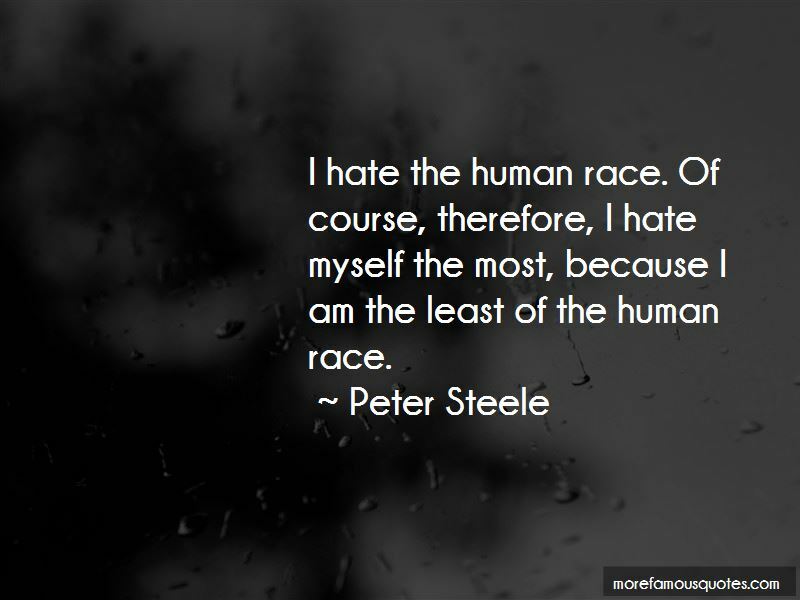 Click on image of Peter Steele quotes to view full size.